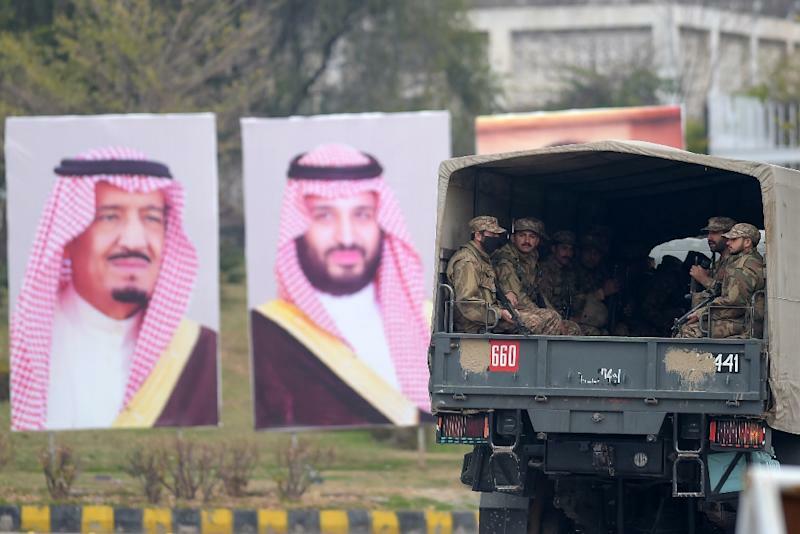 Islamabad (AFP) - Saudi Arabia and Pakistan signed a raft of investment deals Sunday worth up to $20 billion for the cash-strapped South Asian country, as Saudi crown prince Mohammed bin Salman launched his Asia tour seeking to emerge from the Khashoggi affair. Pakistan is facing a serious balance of payments crisis and hopes the deals -- seven separate agreements and Memorandums of Understanding -- will provide welcome relief to its teetering economy. The crown prince, widely known as "MBS", is staging the high-profile three-country visit five months after he came under intense pressure following the murder of journalist Jamal Khashoggi at the Saudi consulate in Istanbul. He got a warm welcome in Pakistan. Prime Minister Imran Khan thanked longtime ally Saudi Arabia for its support, adding: "Pakistan and Saudi Arabia are now taking this relationship to a level which (they) never had before." Khan has already visited Saudi Arabia twice since coming to power last summer. Earlier Sunday, MBS was greeted with a booming 21-gun salute and was warmly embraced by Khan and powerful army chief General Qamar Javed Bajwa as he stepped onto a red carpet flanked by an honour guard at a military airbase near Islamabad. The two-day visit to Pakistan comes amid high tensions in the region: India and Saudi Arabia's arch-rival Iran -- both bordering Pakistan -- have accused Islamabad of backing militant groups which have carried out bloody suicide attacks on their soil in recent days. Hours ahead of the crown prince's arrival, Pakistan dismissed Delhi's accusations as "well-rehearsed tactics from (the) Indian playbook after such incidents in the past". He is expected to finish the trip with a visit to China on Thursday and Friday. The Asia trip comes after the murder of Khashoggi, a fierce critic of MBS, ignited a diplomatic crisis. 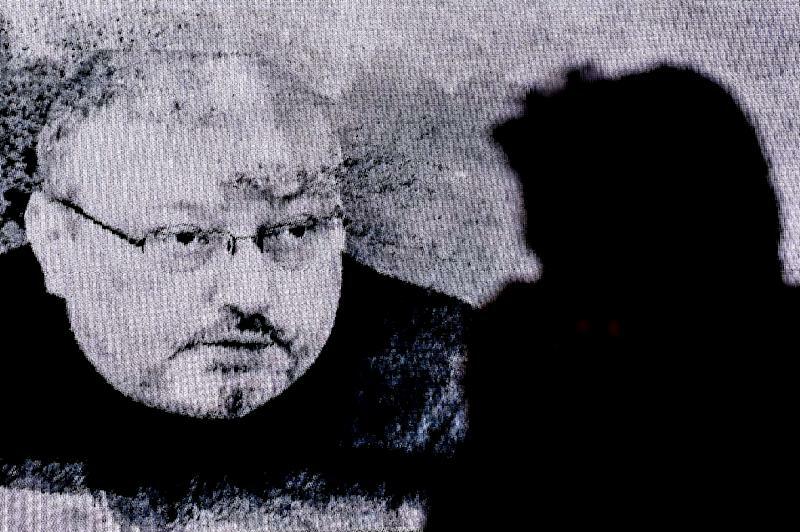 Riyadh initially denied the murder, then gave several conflicting accounts of Khashoggi's death, and now claims he was killed in an unauthorised operation. Turkey said Friday it has not yet revealed all the information it has uncovered in the case, which launched a global wave of revulsion and profoundly tarnished the crown prince's reputation. But for analysts, the Asia tour -- the largest outing on the international scene for the Saudi royal since his participation in the G20 summit in Argentina last December -- is a timely demonstration to the West that he still has friends in rising Asia. He "wants to demonstrate that he is not an international pariah", said James M. Dorsey, a researcher at the S. Rajaratnam School of International Studies in Singapore. It is a matter of proving that he still has "international access and he can function... as the most senior representative of Saudi Arabia beyond the king". Li Guofu, director of Middle East studies at the China Institute of International Studies, a government-affiliated think tank, noted that as the Khashoggi case continues to cause indignation in Western countries, visiting them would have been "inconvenient". "Not travelling to the West does not mean that he cannot come to the East. Saudi Arabia is also making strategic adjustments, and Asia is the new main direction of Saudi diplomacy," he said. Asian countries, he added, "have an important special characteristic -- that is, we don't interfere in the internal affairs of other countries". The prince's trip also includes an important economic component. "China is the largest buyer of Saudi crude, and Saudi Arabia's other largest clients are all Asian: India, Japan, South Korea," said Dorsey. "Asia is a source of inward investment into Gulf energy and infrastructure investment; and the future growth of the global economy will be in Asia," said Karen Young, an analyst with the American Enterprise Institute. 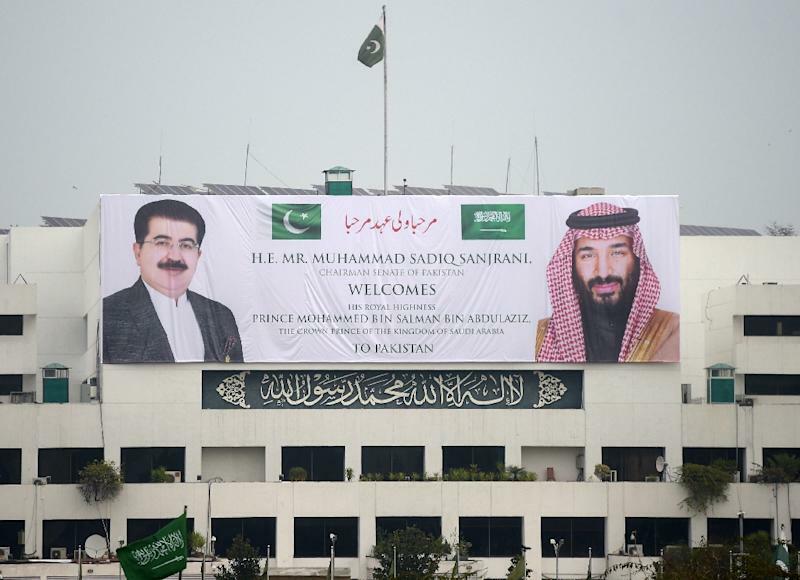 The crown prince's visit to Islamabad comes as the Taliban appeared to postpone a round of talks with the US set to be held in Pakistan this week, according to the group's spokesman. Neither Washington or Pakistan confirmed the latest round of talks the Taliban earlier claimed were set to take place in Islamabad.